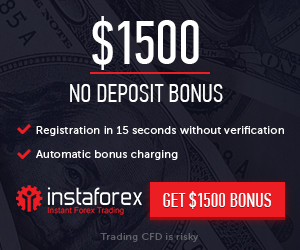 200% Welcome Deposit Bonus, We are offering to all of our new clients the opportunity to receive a 200% Deposit Bonus with only a minimum deposit of $/€250.00 required. Upon registering your details with us, you automatically agree to our Terms & Conditions Upon accepting the bonus, you automatically agree to our Bonus Policy. TipTop Options reserve the right to withdraw this offer without prior notice This promotion cannot be used in conjunction with any other offer. Minimum age for entry is 18 years of age.